Father's Day is Sunday, June 21 and do you know what Dad really needs? A watch. Why a watch? Because I'm The Time Bum, that's why. What did you think I was going to recommend, a tie? Ok, maybe Dad really does want a tie, but I know you want a watch. So here are some offers and bargains to get you going (in no particular order). 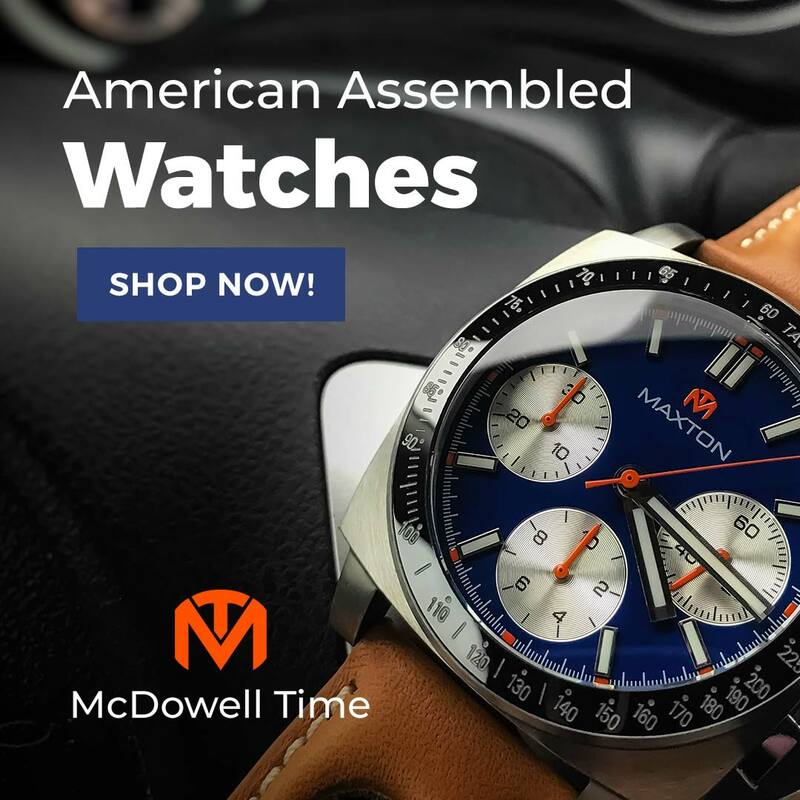 Deep Blue has slashed prices on all watches and is offering an extra 40% off with the code DAD15. Everything, that is, except the white dial, white ceramic bezel Sea Ram quartz, which is already reduced to a very tempting $99. 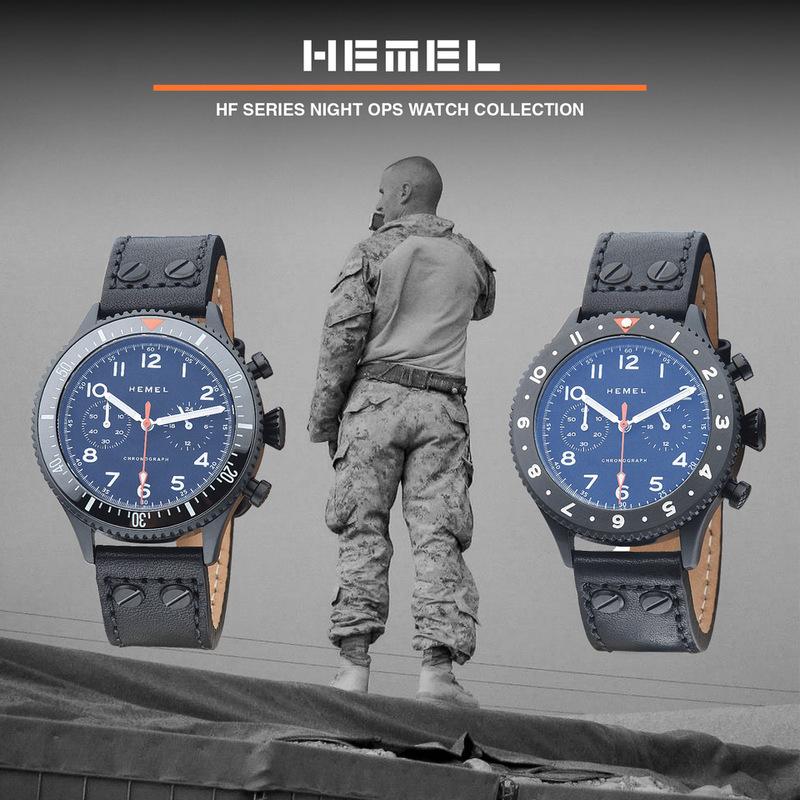 Lew & Huey Watches is offering $25-75 off all current models through June 21. Discount varies by model but you can get a lovely Acionna for just $525, for example, or the insane Spectre for only $350. Don't forget to register to bank some L&H reward points for your purchase. Panatime Tobacco series leather straps are $10 off. If you recall from my review, these are nice and thick with a great pull-up effect. Gavox is offering 10% off all watches at time2give.be with code TIME2FATHERS. This might be an incentive to grab that Squadron you've wanted since you read my review. 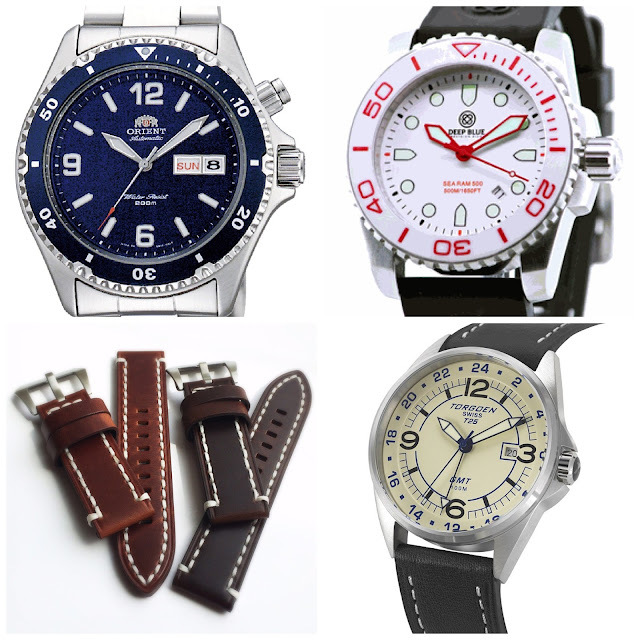 Orient is knocking 50% off your entire order with the code FATHERSDAY15. 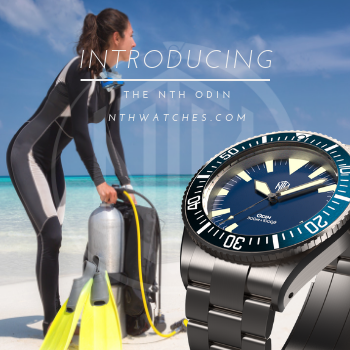 Orient watches are usually pretty well discounted elsewhere, but this a good chance to snap up some of those hard to find models at a very attractive price. 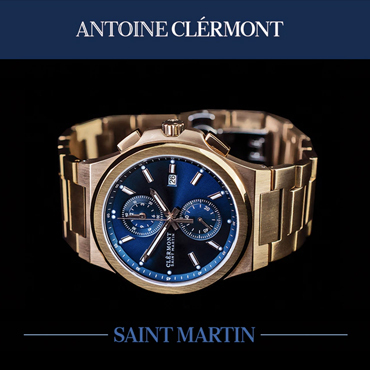 Marathon is giving 35% off all watches with code FATHER2015. Marathons are true military spec timepieces in both quartz and automatic movements. I'm partial to the General Purpose Mechanical in steel with the ETA 2801 hand wound movement. Torgoen has a 20% off deal running with code TFATHER20. I've been a fan of these Swiss Made pilot's watches for some time (like this one, that one, and this other one here). An extra 20 percent is a pretty nice deal for something like the T25 GMT.